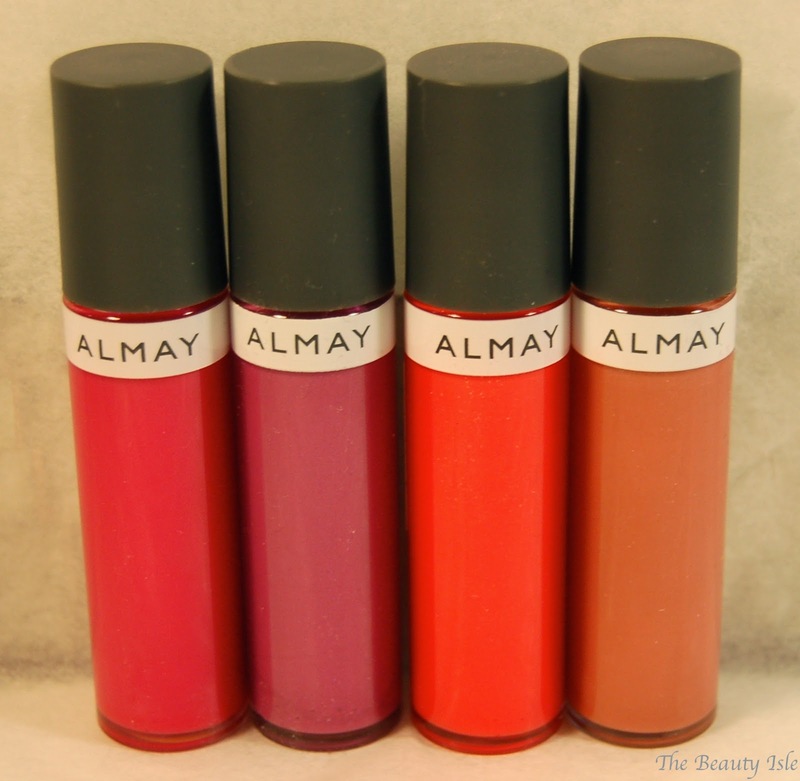 Today I will be discussing the Almay Color + Care Liquid Lip Balm. This product retails for around $6 depending on the store. A lifesaver for your lips! 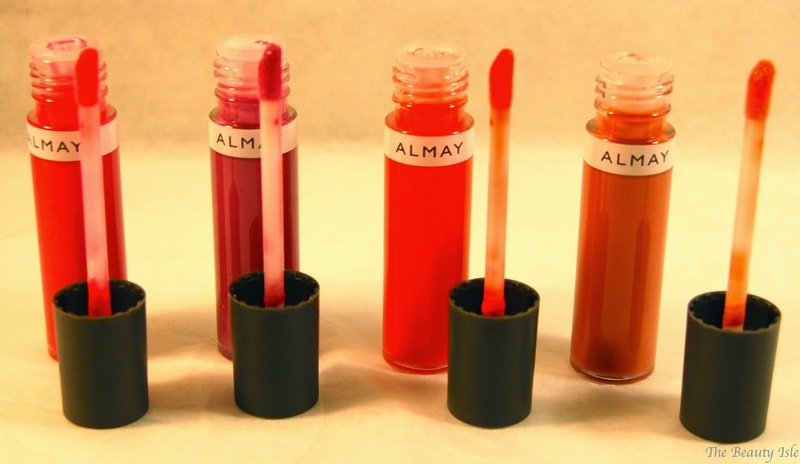 NEW Almay Color + Care™ Liquid Lip Balm combines the lip conditioning care of a balm with the shiny color of your favorite gloss. Shiny color drenches lips with 2X hydration* as lip-loving conditioners provide 194% more moisture for softer, smoother lips over time. Non-sticky. gluten free. Hypoallergenic. Dermatologist tested. I own the shades Pink Pout, Lilac Love, Apricot Pucker, and Rosey Lipped. Since these are balms, they are not very pigmented and don't last long on my lips. 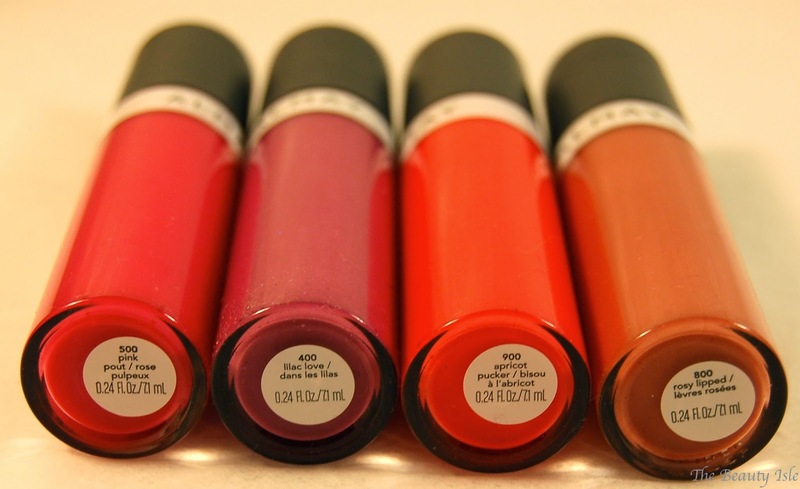 The following lip swatches required 4 dips into the tube. As an alternative to these, if you're willing to pay a few more dollars, I like the L'Oreal Colour Riche Extraordinary Lip Colors much better. They feel a little more "balmy" and have much better color payoff. Have you tried these liquid lip balms?